How Much Money Should You Have Saved By the Time You're 25? How Much Money Should You Have Saved By the Time You’re 25? We all know that saving money is important. And yet, most of us have less than $1,000 in our savings accounts. To be more specific, a 2017 GoBankingRates survey showed that 67% of those ranging from age 18 to 24 have less than $1,000 saved up, and 46% have zero. Yikes! At this rate, it may take you a long time to afford your life goals. But, all is not lost and you can start saving money right now. Your next question may be: how much should I save by the time I’m 25? The answer is: it depends. Read on to learn more. “It’s not really an age thing. It’s a goal thing,” says Shannon McLay, founder, and CEO of the Financial Gym, a financial planning firm. McLay works with her clients in their early 20’s to build their savings so they can avoid credit card debt and have money for emergencies. This may end up being a relatively small amount or a large sum, depending on your spending habits. If saving the right amount for you seems daunting, start small. Instead of having a number in mind for three months’ worth of expenses, shoot for one month to start with, says McLay. When her clients feel behind on their savings goals, McLay encourages them to do a number of things to catch up. For starters, she encourages clients to go on a cost-cutting plan. “We help them look at their expenses and find places to cut back,” McLay says. Next, McLay encourages clients to find ways to earn more money. This may mean taking on a side hustle, starting a part-time job, or finding another creative way to earn extra cash. For millennials, another way to earn more money is to seek out a new higher-paying job. Once clients have cut costs and found ways to earn more, McLay encourages them to automate their savings. Switching to a bank that offers tools that make saving easy can help you get there faster. 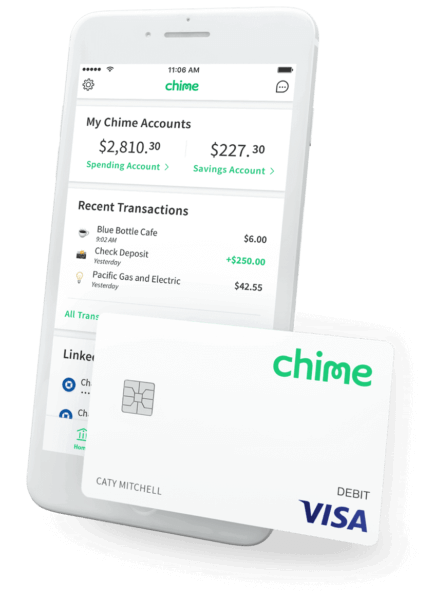 For example, Chime’s Automatic Savings program can help you save a few hundred dollars each year by rounding up your transactions to the nearest dollar and putting the spare change into your Savings account. For clients who are on the fast-track with their savings, McLay says the next step is saving up for life goals. So, how much should you have saved by age 30? Find out in the next article from this series.